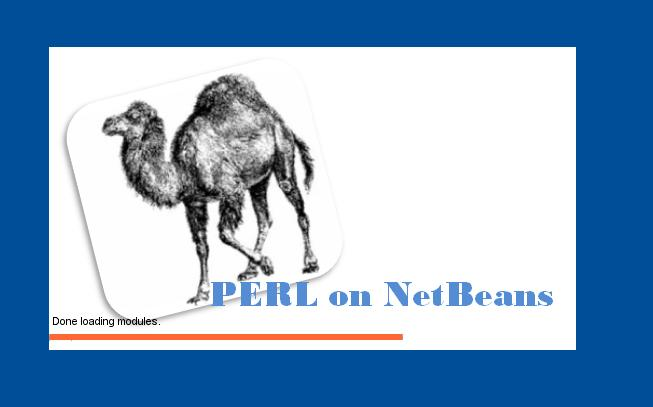 Perl on NetBeans IDE is intended for Perl programmers who want the intuitiveness of a great editor with the ease of being able to execute the program without having to do it through a Command Interpreter. Also, it has the capability to inspect the austerity of your Perl programs and format them in accordance with best practices and conventions. 1. Download the IDE from Google Code. 2. Extract the downloaded archive file to any location. 3. 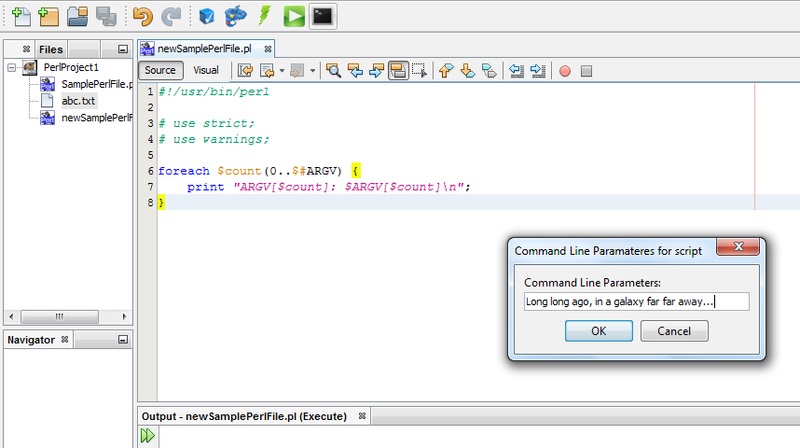 Go to the extracted location -> Perl On NetBeans v0.1 Beta (Win)\perl_on_netbeans\bin\ perl_on_netbeans.exe. The Perl IDE currently has the following features. Select “Perl” in the category and “Perl Project” under “Projects”. The subsequent screen will ask for the location where you want the project to be saved and will create a folder by that name with the project sources. The IDE will also open the project for further activities. The subsequent windows will ask for the location where the files should be saved. This should be ideally left up to the IDE to decide, as it tries to select an appropriate code folder automatically. 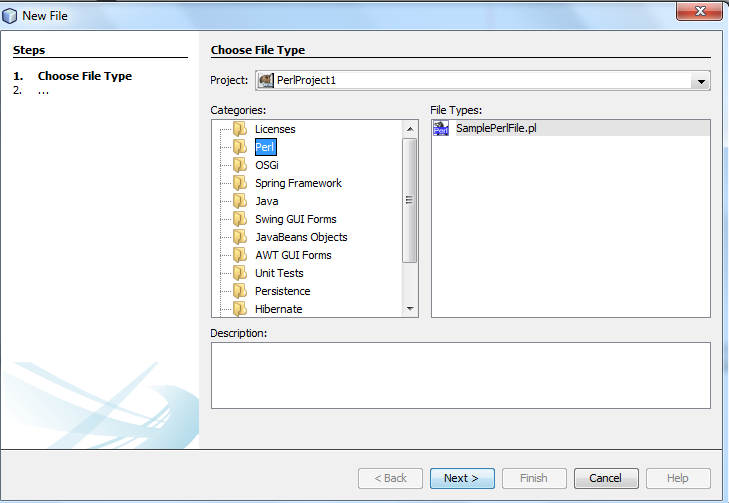 This feature enables you to check the syntax of the file that is currently selected in the editor. To execute any specific file that is currently selected in the editor, click on the “Syntax Check” button on the toolbar as shown below. This checking happens based on the version of the Perl compiler that is currently installed on your system. 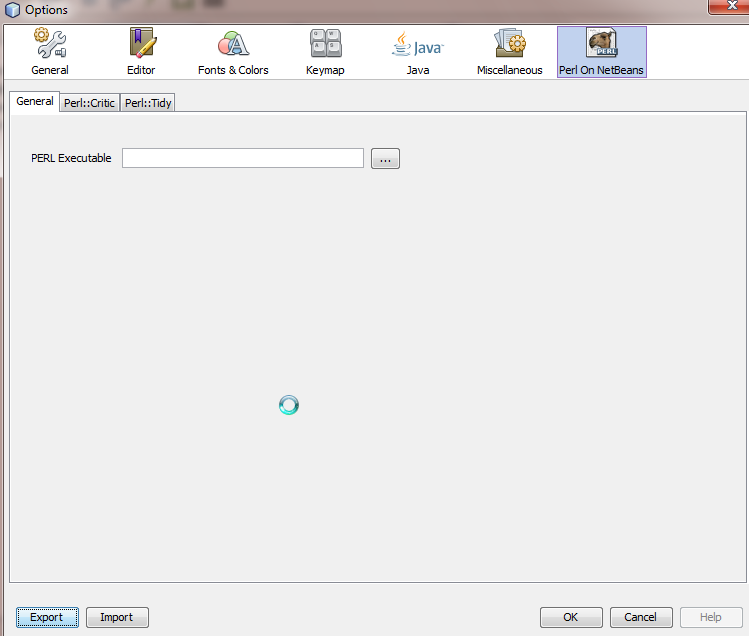 This feature enables you to execute the file that is currently selected in the editor. 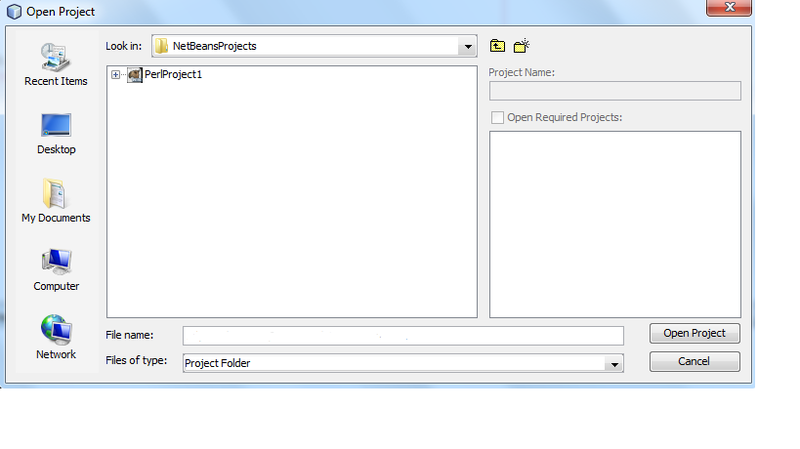 To execute any specific select it in the editor and click on the “Execute” button on the toolbar as shown below. This execution happens based on the version of the Perl compiler that is currently installed on your system or selected from the options panel (described below). This feature enables you to perform source re-formatting as per Perl::Tidy. 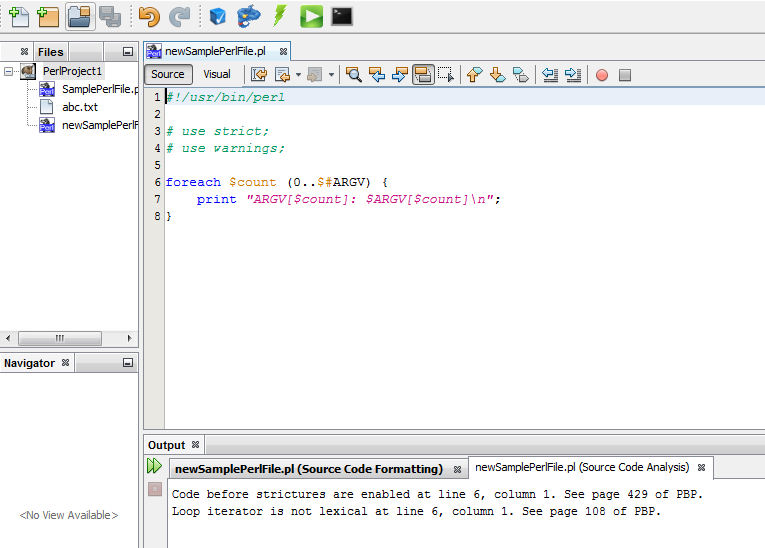 To perform analysis, select the file in the editor and click on the code formatter button on the toolbar as shown below. This will run the source code formatter against the selected source. This feature enables you to perform source analysis as per Perl::Critic. 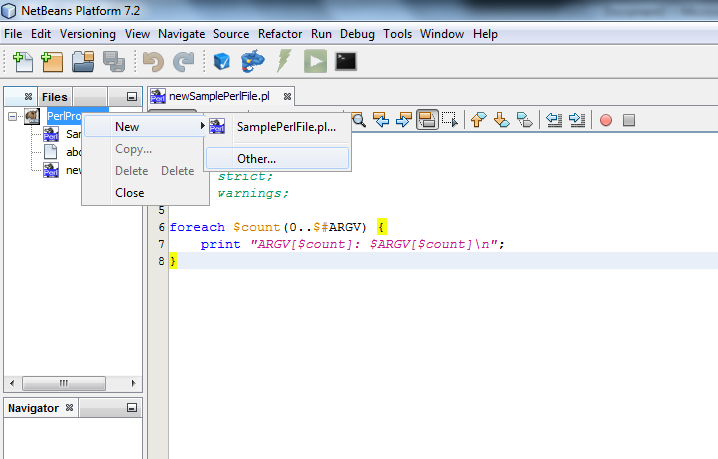 To perform analysis, select the file in the editor and click on the code analyzer button on the toolbar as shown below. 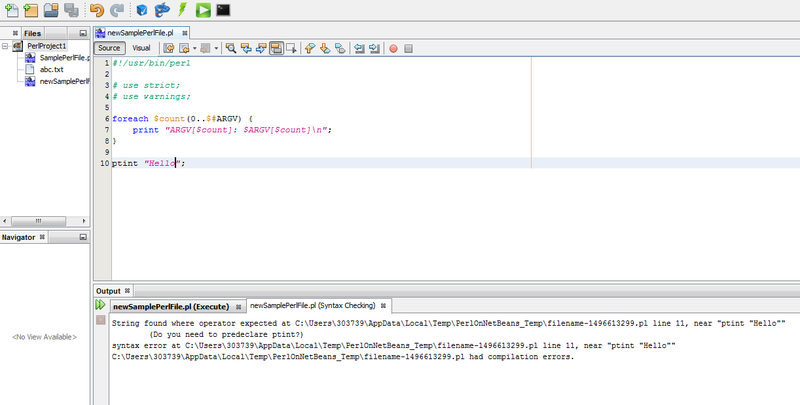 This will run the source code analyzer against the selected source. The latest release allows one to supply command-line argument(s). To execute a file with command line options, select the file in the editor and click the “Execute (with command line options)” button on the toolbar as shown below. On using this feature, a dialog box pops up, in turn facilitating the input of command-line parameters to be used in one’s program. 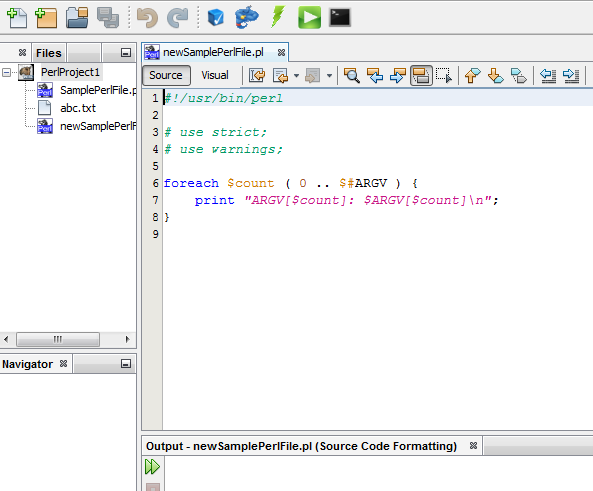 The Options Panel contains a section called “Perl On NetBeans” for our usage. This tab contains 3 sub-tabs that are utilized for various options. This tab contains the option to over-ride the default PERL installed on your machine. Let’s say that you have PERL 5.14 installed on your machine as the default but you want to use PERL 5.16 available at a non-default location, you can point the perl.exe binary using this tab and your program will be operated on by the executable specified here. If you do not specify anything here, the default PERL will be used. 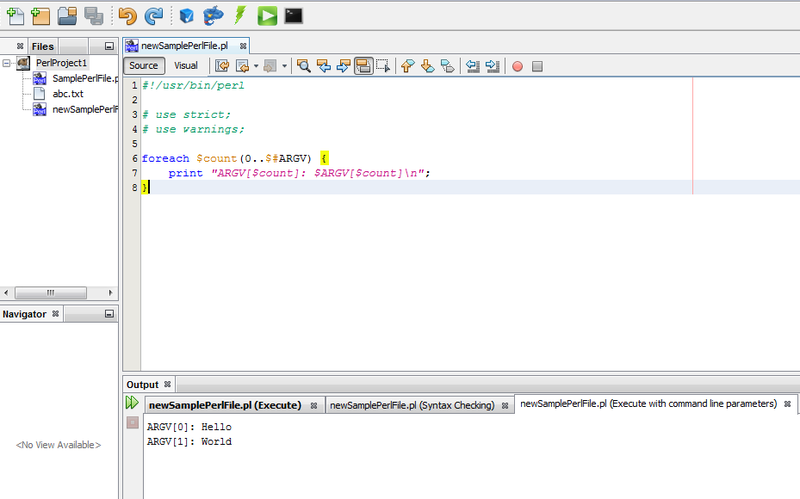 This tab can be used to customize the code analysis options. For a complete meaning of the options here, please refer to the URL http://linux.die.net/man/1/perlcritic. Please note that all the features mentioned on the URL are not available now. This tab can be used to customize the code formatting options. For a complete meaning of the options here, please refer to the URL http://perltidy.sourceforge.net/perltidy.html. Please note that all the features mentioned on the URL are not available now. Since this is a community driven initiative, I would request everyone to log-on to my Google Code space for downloading the IDE. Also for any issues, please do log an issue with Google Code on my project space. And for any comments/suggestions, please do send a mail to my Google Groups group-id as mentioned in the “Web Links” section below.